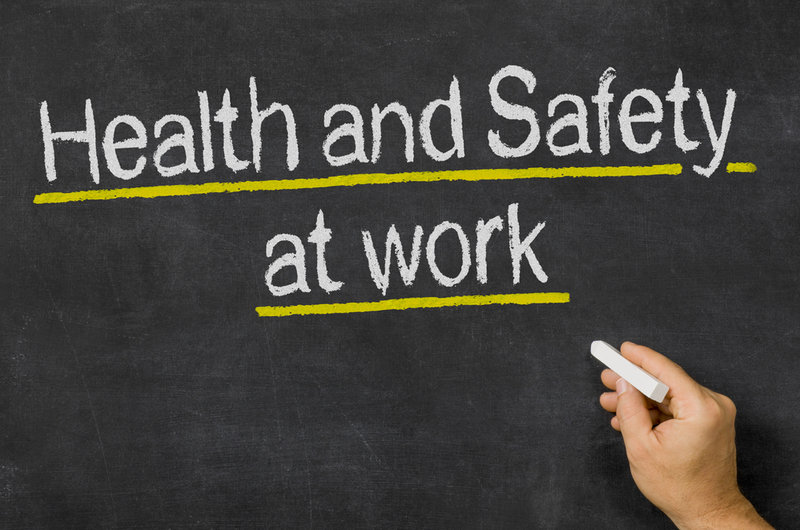 A clean facility ensures health and safety of all people who work in the place. Having a cleaning crew in your facility can significantly aid in a clean facility which consequently helps in reducing workplace accidents. Here is how clean facility helps in reduction of workplace accidents. Slips and falls due to oily, wet, greasy or substances on the floor in a workplace contribute to the highest number of workplace-related accidents and injuries. Having a professional cleaning crew at your facility helps in maintaining clean and dry floors which are essential in the prevention of slips and falls. Use of professional cleaners is vital as they understand what filter is best for your facility and also keeps your floor dry by use of absorbent materials like floor mats to remove soils and moisture from the bottom of shoes. Total removal of moisture keeps the floor dry and clean thus preventing any slip and floor and consequently the reduction of accidents. Disinfectants prevent the spread of illnesses and germs in your facility. Germs can quickly spread in your facility especially during the flu season and cause illnesses to your employees. Disinfecting your facility with hospital grade disinfectants and EPA-registered disinfectants can significantly help in stopping germ spread.It is essential to keep your work facility sanitized and ensure your cleaners understand the proper use of disinfectants thus keeping your facility safe from germs. Workers can be exposed to various hazards such as chemical fumes, odor concerns and airborne transmission of respiratory diseases .A clean facility ensure there is proper air filtration which prevents employees from hazardous products exposure. Proper cleaning and regular replacement of HVAC system filters prevent saturation which might lead to microbial growth and air pollution. Use of vacuum cleaners also helps in capturing fine particles and keeping workers from particles that might be hazardous to their health. Maintaining the required humidity levels is also vital as it eliminates air pollutants thus ensuring clean air in the workplace and safety of workers. Piles of trash around the workplace end up forming clutters and presents a conducive breeding ground for pests responsible for the spread of diseases at the workplace. Putting wastebaskets in strategic locations in the workplace ensures proper disposal of wastes and recyclable materials which helps in keeping the environment clean, prevents the build-up of clutters and helps in avoiding workplace-related accidents such as tripping over clutters. Proper cleaning prevents striking against misplaced, projecting or poorly stalked items. Cleaning staff can identify, projecting, misplaced and poorly stacked items and put them where they are supposed to be. They pay attention to details like the proper arrangement of material, computer cables and any other material that might cause an accident and keep them safe. Such details help in controlling and eliminating workplace hazards that might result in accidents. 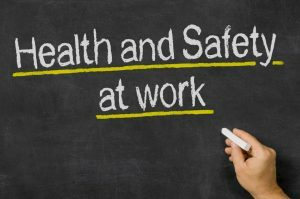 Overall, it’s apparent that a clean facility is not only crucial for keeping it neat and orderly but also contributes significantly to eliminating workplace hazards thus preventing the occurrence of accidents. Choosing the best cleaning professionals who will help in keeping your workplace clean and tidy is essential to aid in reducing workplace accidents.